Growing up for girls can be a tough experience, with many conflicting voices giving advice on life coaching and living an authentic life. Luckily, this optimistic guide for teen girls coming of age provides everything about women and self- esteem to help break through the teenage drama and become your own personal goddess. Dealing with every sort of teenage drama, from eating disorders to boyfriends, Sofia Kyriacou presents a new style of life coaching aimed at turning teen girls into women and self- esteem plays a large role in this. Peppered with her own experiences of coming of age, she manages to meld together the best bits of differing philosophies in order to create a manual of growing up for girls which will one day see them living an authentic life filled with health and happiness. “It gives good sound advice and I think young girls need as much advice, help and support they can get these days. Reading another young girls point of view will perhaps be more taken on board than listening to an adult!” Gine Gee, Amazon UK. “Every girl needs this book in their life! Seriously opened my eyes to things on a new perspective!” Celine Klein, Amazon UK. “Wow amazing inspirational must read.” Caroline K, Amazon UK. Sofia Kyriacou was born in London, of Greek/Irish parents and is one of six children. She has lived in Europe, Russia and Brazil and travelled extensively throughout other parts of the world. She studied fashion marketing in Manchester graduating with a bachelor’s degree in 2011. In 2013 on her return from Brazil Sofia set up her first business, Brazil Amor, selling authentic quality swimwear to boutiques in the UK. 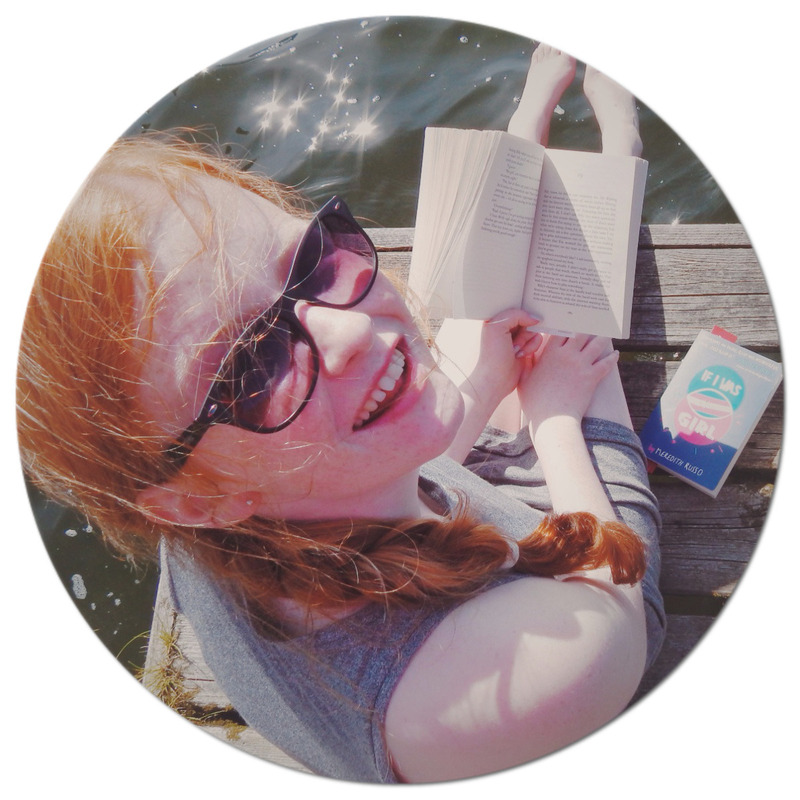 After shortly realising her true passion lay in writing and mentoring she began her work in self-help and healing. 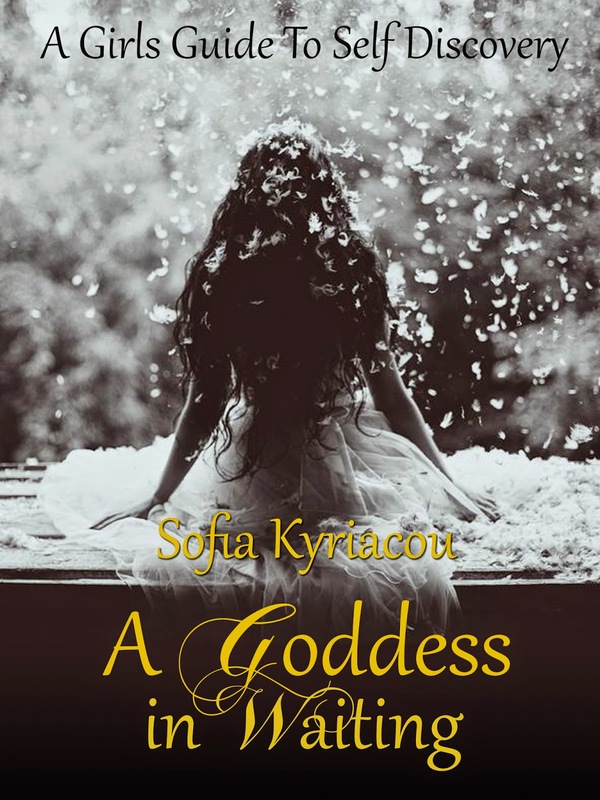 Sofia has a Reiki Masters degree and in 2014 she published her first book, "A Goddess in Waiting," that she had written when she was 18 during her time at University. 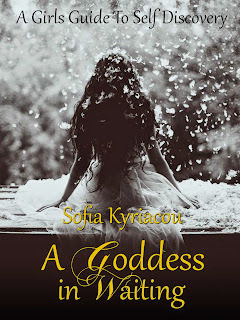 If you would like a copy of "A Goddess in Waiting" to read, review, or feature, please contact Kris Barnes of Authoramp. Sofia is also available for interview.